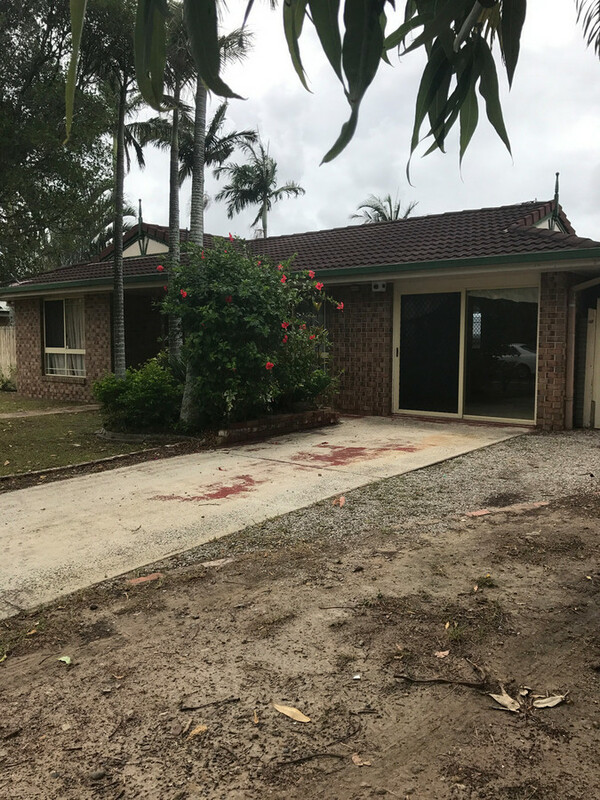 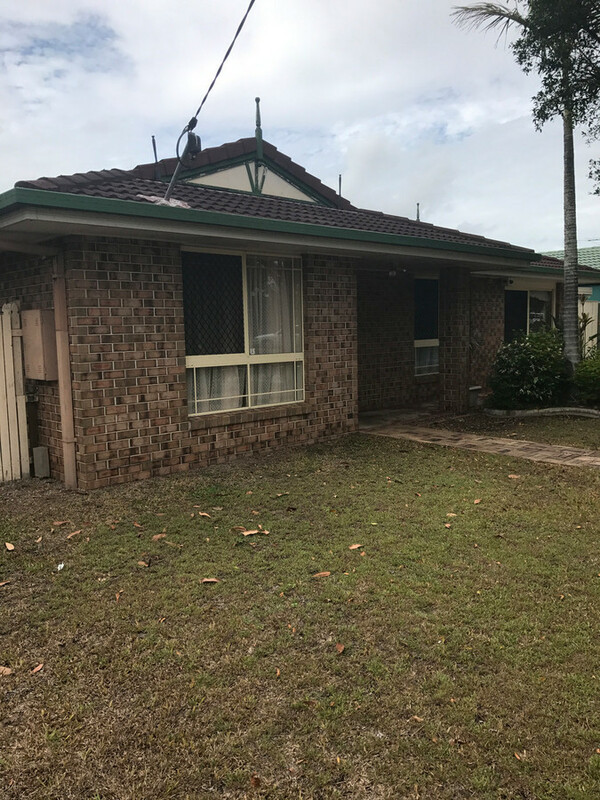 Lowset brick and tile home situated in Moreton Downs. 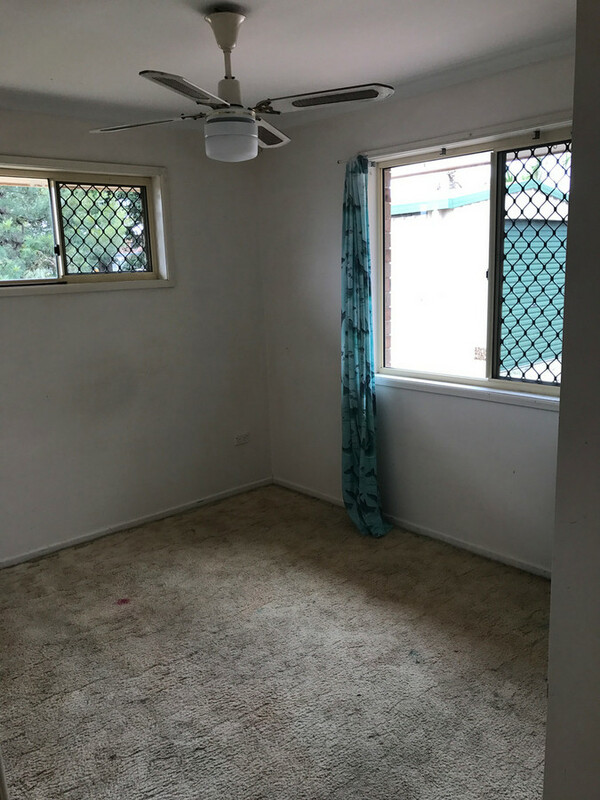 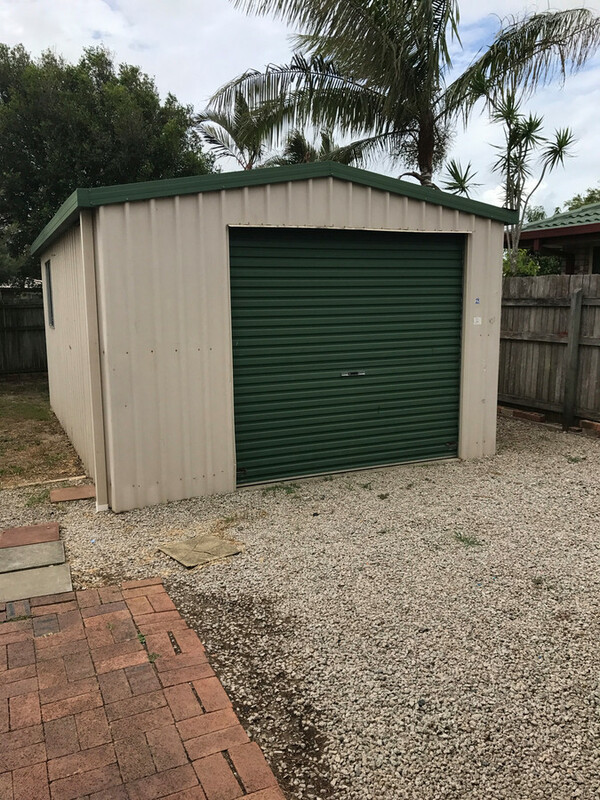 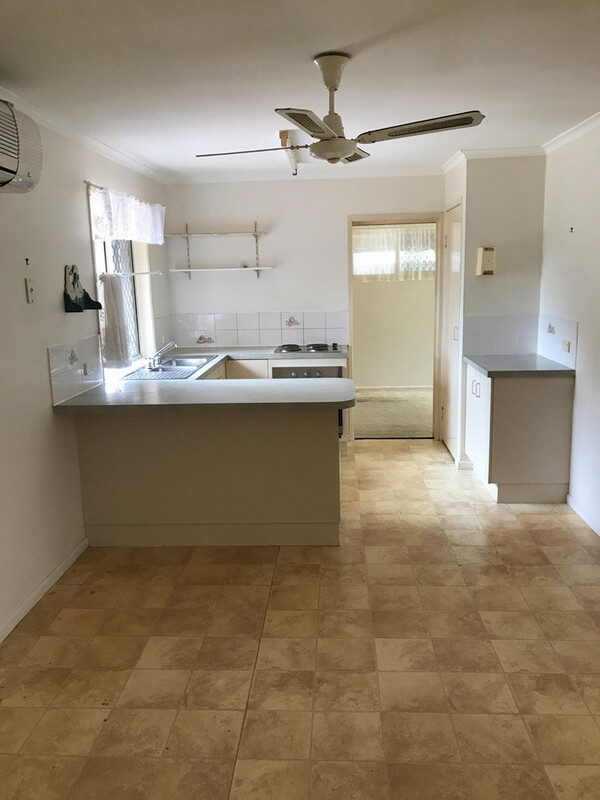 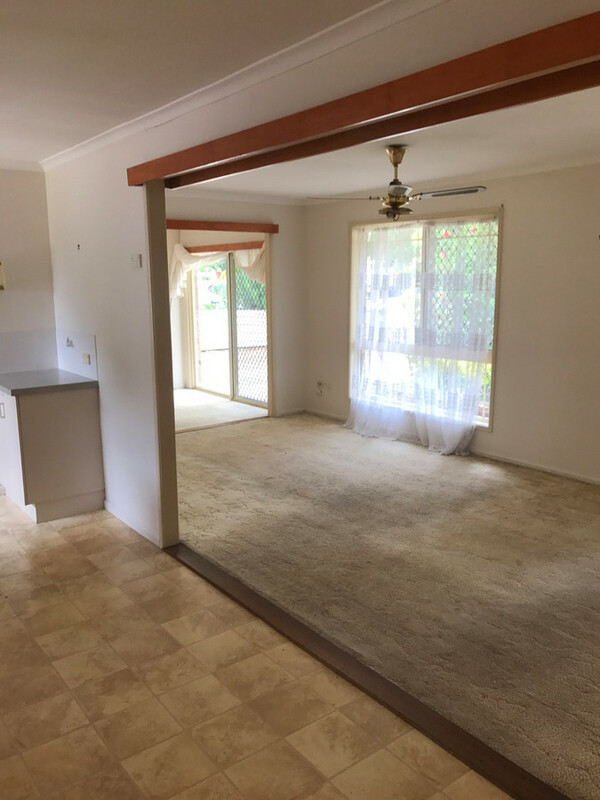 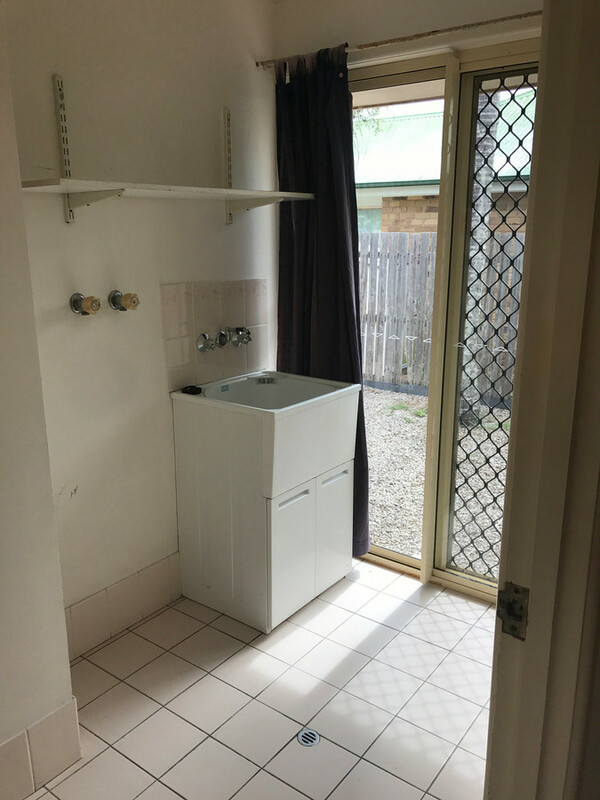 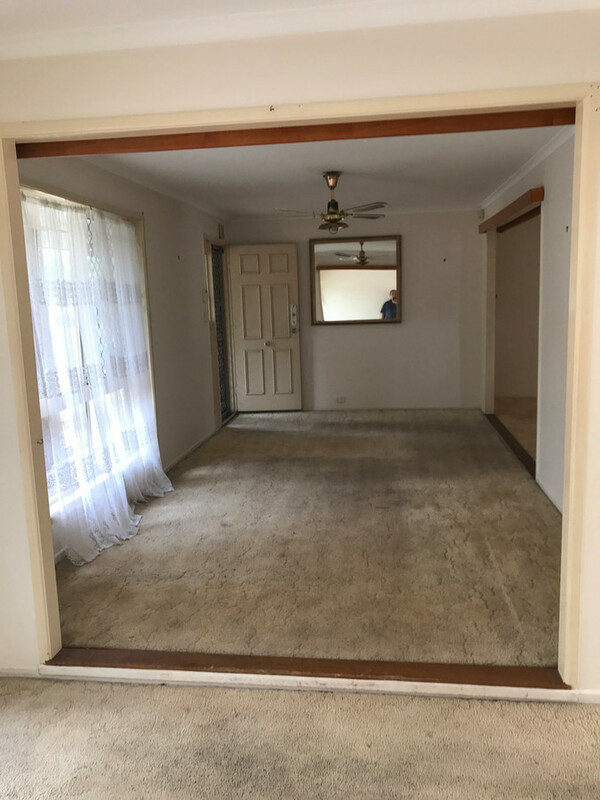 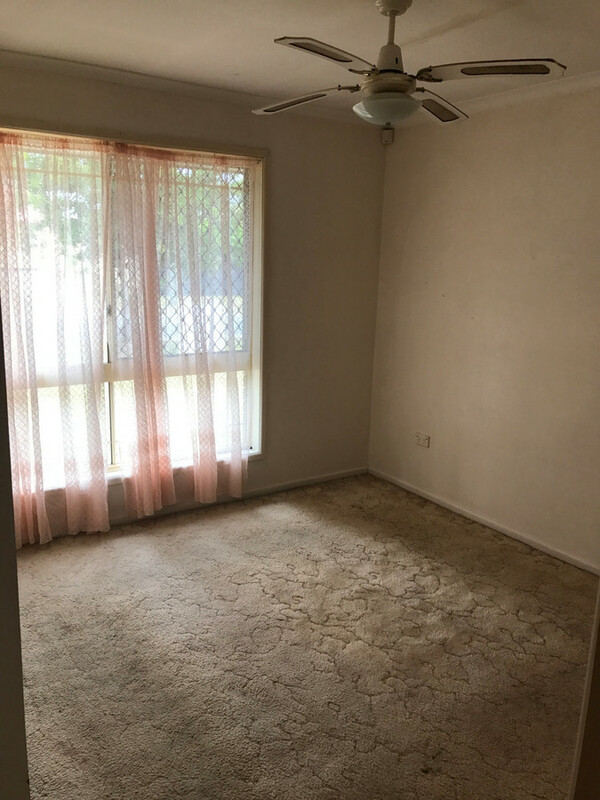 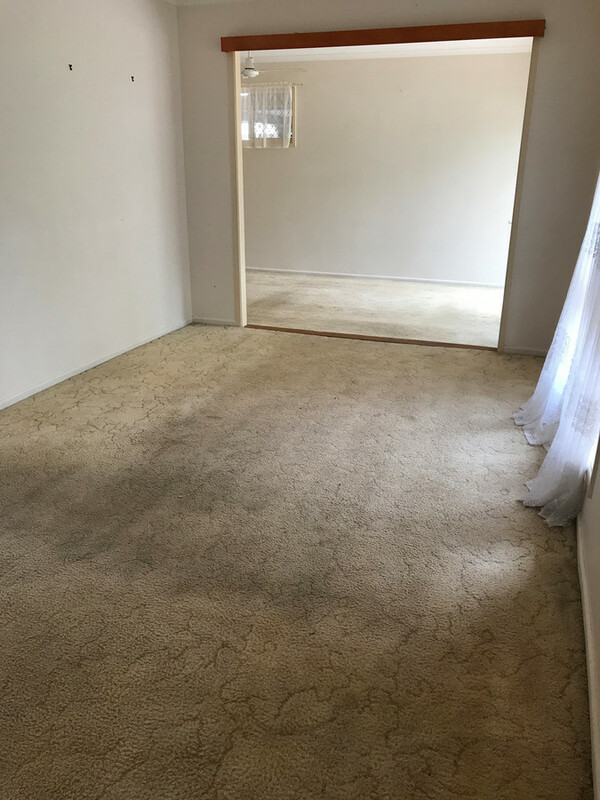 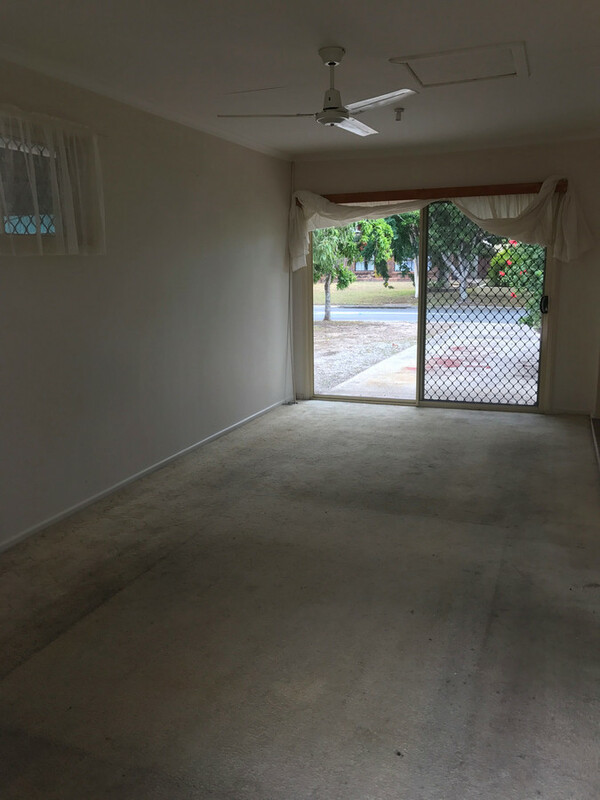 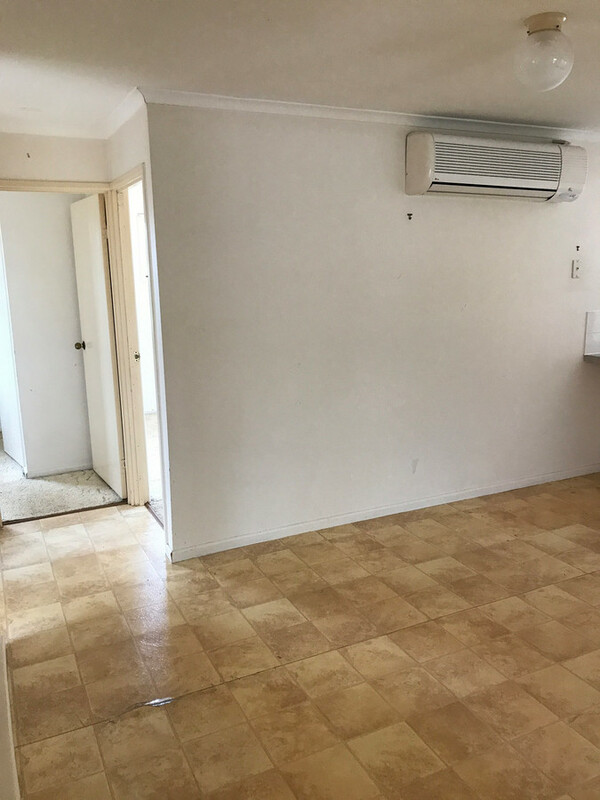 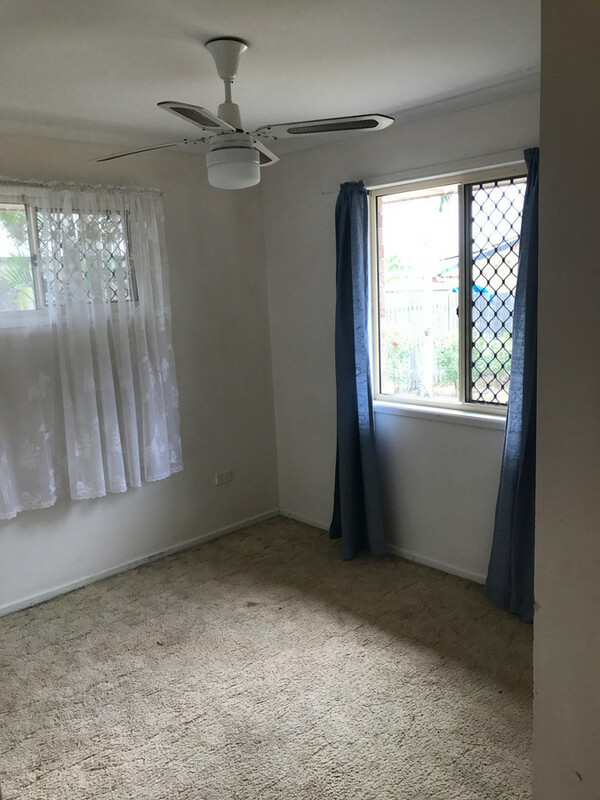 The home offers three bedrooms, kitchen, dining with air-conditioning, separate lounge, rumpus room/fourth bedroom, ceiling fans, single lockable carport, colorbond shed and fully fenced large backyard. 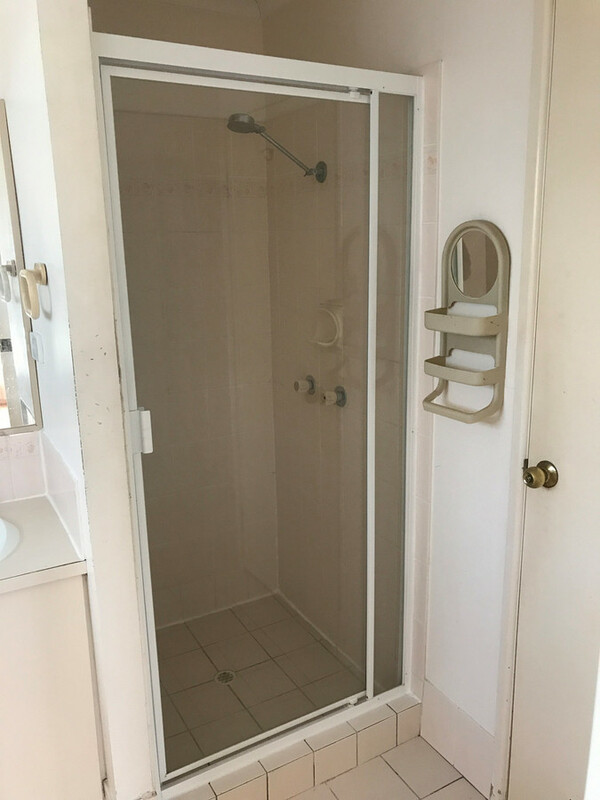 Side access.